One of the single most overlooked room in your home is your basement space. Basements come either finished or unfinished, but they all have untapped potential. If you’re like many, you probably haven’t spent much maintaining your lower levels. But home renovation doesn’t just look attractive; it may add more value to your home. Whatever type of renovation you’re searching for, Southern Home Renovations offers it all. Call us for the affordable solutions for your needs! 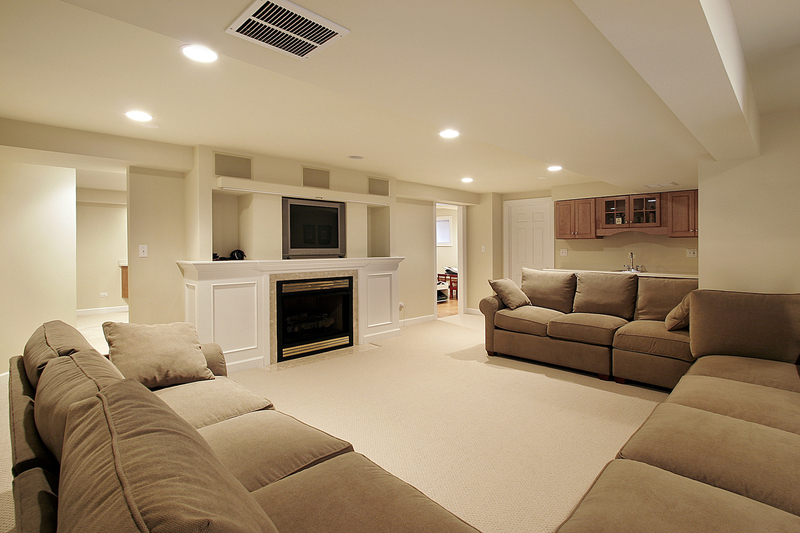 Basements are a blank canvas just begging you to turn them into a functional living space. Some homeowners prefer to create a particular purpose room, build a home theater space, or just need to know their boxes are staying dry. And many more renovation solutions! Call us today for all your home upgrade service needs. No matter the scope of your job, we are here to help you! Basements get a terrible reputation for feeling spooky. But much of that misconception is due to other rooms in your home just take priority when it comes to upgrades and repair services. As a result, it could be decades before you think to freshen up your lower floor. Fuzzy toilet seats, peeling wallpaper, and yellowed grout all need help. When your basement appears dated, it doesn’t take much to bring it back to its full sheen. Whether you just need a new coat of paint or you’re planning an entirely new basement space, our company is ready to work for you! Some problems plague basements more than others. If you know you have an issue, don’t hesitate to call Southern Home Renovations. Whether you have apparent humidity problems, odd smells, or have energy waste around windows and doors, some issues have definite red flags. Whenever you know that something downstairs is not operating correctly, time is not on your side. Call us right away to begin correcting your basement issues. Maintaining your basement doesn’t just help its appearance, but it could keep your entire home in order. Once basement problems persist, it can lead to structural concerns as well. If you’ve put off servicing your basements, then now is the time to call Southern Home Renovations. We offer extensive repairs and competitive pricing! When your home deserves the best in home improvements, look no further than us. Call today for your free quote.